Lacking Skills in HTML or Computer Programming? Not a Problem. 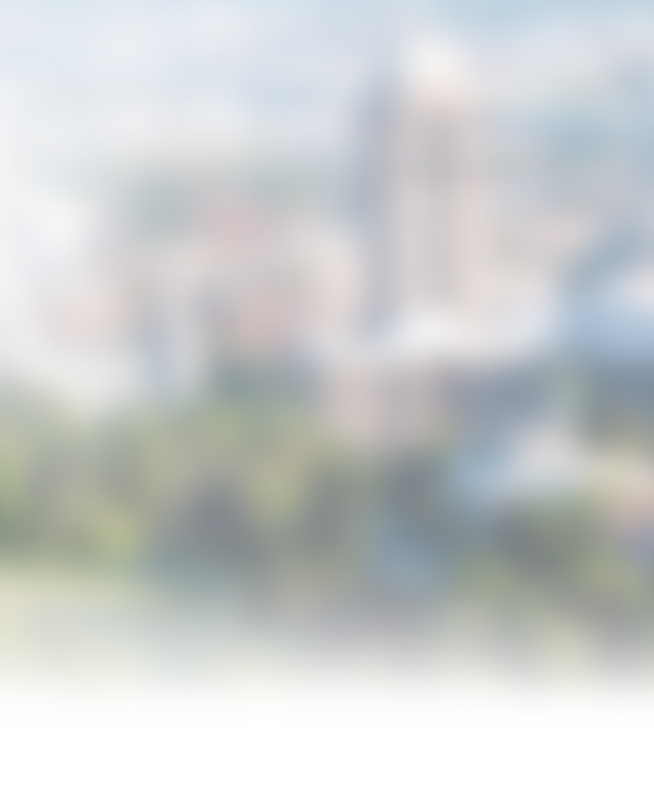 The Luna Content Management System is Here. 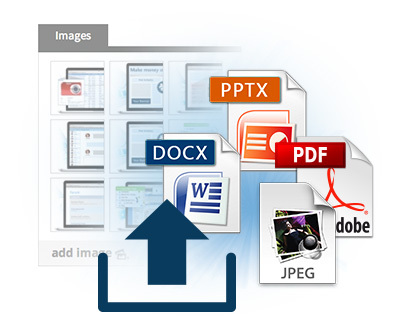 Residing at the core of the LunaSoft™ platform is a robust content management system (CMS), the LunaSiteEditor. Whether you’re seeking an unlimited number of website pages, have a desire to update your site’s text or graphics, or simply want to re-organize information, the Luna CMS provides the tools. 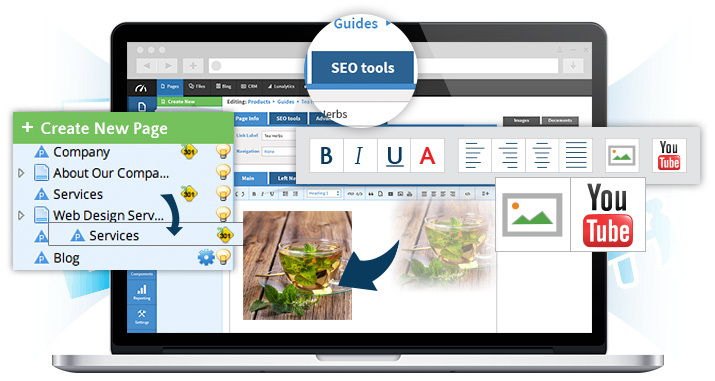 The web page manager is used to build unlimited pages on your website without needing to know HTML or programming languages. 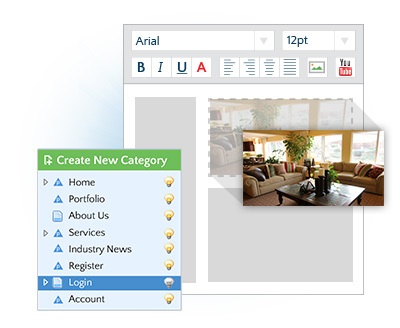 It also allows you to create web pages with the touch of a button and categorize or arrange them any way you choose. 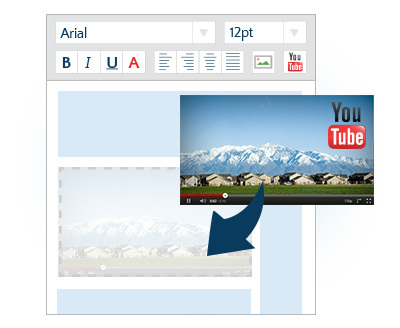 You can insert YouTube videos, images, and more. 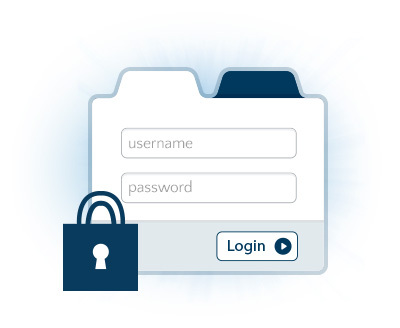 The Luna CMS gives you complete custom control over your website allowing you to make changes any time you please. Content management systems have empowered website owners with no coding experience to easily maintain their website. The CMS, as we know it, is a fairly new development in the way people manage and maintain their websites. Like any other product on the market, it is important to allow the customer the option to do simple maintenance. Just as it doesn't make sense to lock the hood of a car and prevent access to its engine, it wouldn't make sense to lock your website. 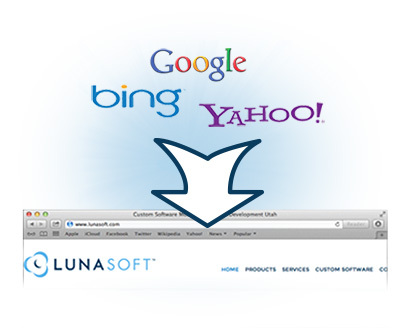 Take control today with the LunaSoft Platform.